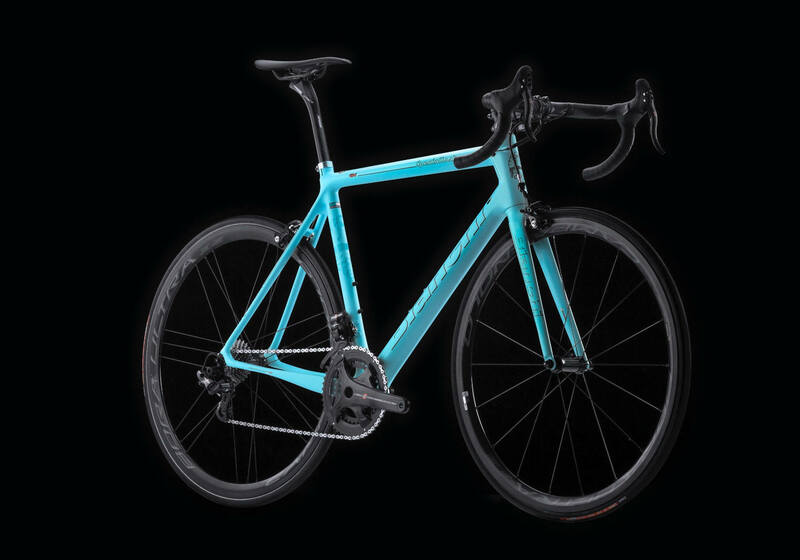 Servizio fotografico per la comunicazione, adv, sito web e cataloghi Bianchi 2016 tra cui tutte le immagini della nuovissima Specialissima Bianchi 2016. I servizi fotografici sono stati realizzati per la gamma road, mountain bike e city trekking. Oltre alle fotografie action sono stati realizzati gli scatti still life “emozionali” dei modelli di fascia alta e medio alta. I started to take pictures since I've been working for a mountain bike magazine. Even if action photography is still in my heart, I love to catch every detail that this life and this world can offer. I never sit down and relax my body and my brain, that's why I like to evolve every day. Push push push the limits is the phrase I repeat on every shooting.